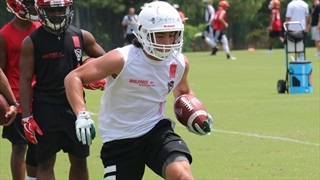 Matthews (NC) Weddington running back Will Shipley recently visited NC State and he recaps this trip with Inside Pack Sports. 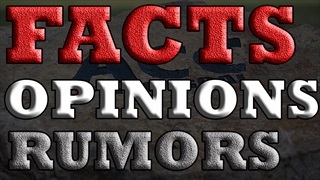 June was a crazy, crazy month for NC State football recruiting. 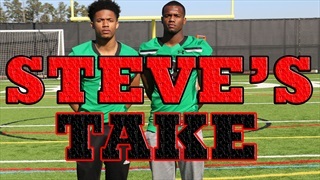 In this series we take an in-depth look at all 30 days which included multiple big-time commitments for the Wolfpack. 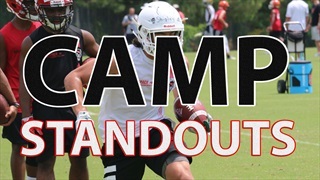 Inside Pack Sports breaks down 10 prospects that impressed us out at NC State's football camp with several landing Wolfpack offers. 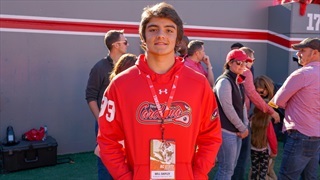 NC State has offered Matthews (NC) Weddington 2021 standout Will Shipley, who is a legacy recruit for the Wolfpack. 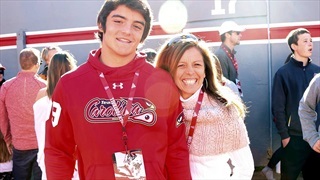 Shipley discusses the offer and his recruitment with Inside Pack Sports.